Product Designers and Brand Owners, this one is for you! Introducing TPG Sheets, all 2,310 Fashion, Home + Interiors Colors on 8.5" x 11" lacquered sheets. These individual sheets are produced using the same process and to the same exacting color standards as our Color Guides and Color Specifier but provide you with a much larger area of color. More color for inspiration, specification, communication, and production! 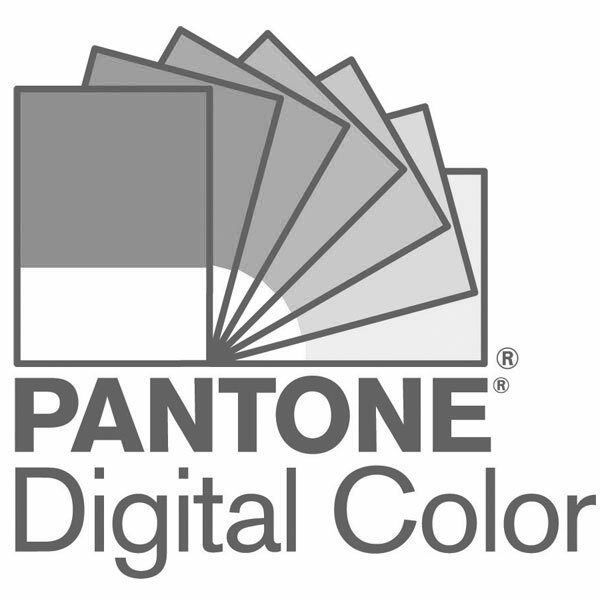 Pantone TPG Sheets help you build your color palette in a big way! With a larger color area than the paper chips, you can lay out, hang up, and review colors from a distance or review the colors in your palette together. The larger size of a TPG Sheet offers you a new and exciting way to use and view color. Now you can wrap or fold a sheet of colour around your product, whether it be a curved or flat design, to get a much better idea of how the color will appear on your product in the real world. TPG Sheets help you tell more impactful color stories and communicate your color in a bigger way with internal and external teams, create mood boards and presentations, or leave color behind with clients. They can also be cut up or chipped out with 1" x 1" printed gridlines on the back. TPG Sheets are ideal for quality control and color matching. Because they allow you to view more color at once, you can hold sheets up to your finished product and have even greater confidence that it matches your intended color.